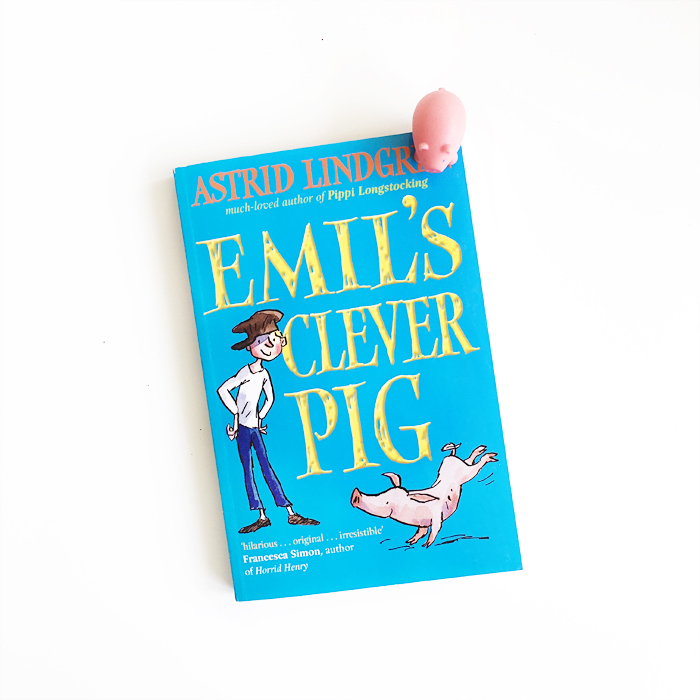 For today’s #classicchapterbooks, we’re sharing something from the prolific pen of Astrid Lindgren: Emil’s Clever Pig. The more works we read of Astrid Lindgren’s, the more we love her. Lindgren's work truly embodies childhood—its curiosity, freedom, caprices and probably most importantly, its honesty. For who speaks with more candor than a child? Mischievous Emil can’t seem to escape trouble and shenanigans wherever he goes. In this installment of the series, he starts off his adventures with buying a horse, lame hen and mad cow at an auction.